Two men have been arrested in connection with a number of distraction burglaries. The first incident occurred at a property in Sudbury Road in Lavenham on Wednesday 16 January at about 4.50pm. A male rang the doorbell of a bungalow and then entered the property without being invited. He then proceeded to claim he was a police officer, demanding money from the female resident before he went into the bedroom of a bed-bound elderly male. The female occupant then went to phone a relative and the suspect left. Nothing was stolen, no force was used and no one was hurt. The second incident occurred between 4.50pm and 5.05pm on Thursday 17 January, at a property in The Green in Wickham Skeith. During the times stated, an offender knocked on the kitchen window of the property and when he was confronted by a male occupant, the male offender asked where an amount of money was being kept. The male victim replied to say that they didn’t know anything about any money and he was then followed back into his home by the offender. The victim, who is aged his 80s, verbally challenged his intrusion but the offender continued to verbally challenge him and the victim then offered the offender an amount of money from a wallet. The offender did not accept the money and left the property. 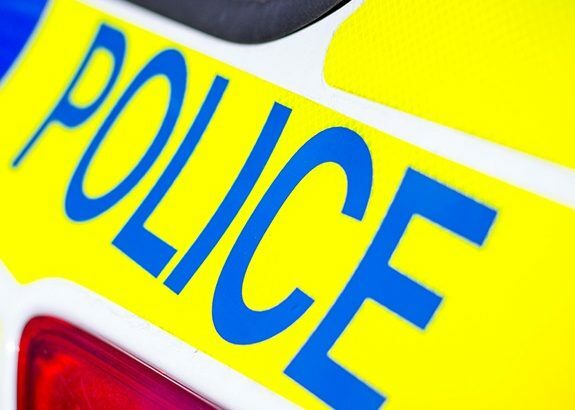 A third incident also occurred on Thursday 17 January in Wickham Skeith shortly after 5.10pm at a property in Grange Road. An offender, who claimed to be a police officer, knocked at the door of a female victim’s home and claimed to belong to the fraud squad. He then questioned the victim regarding a payment for a drive and when she was distracted, he stole an amount of cash from her purse. The victim, who is aged in her 70s, said she would call a family member and the male left. A fourth incident was also reported on Thursday 17 January in Palgrave. It occurred shortly after 5.40pm at a property in Goulds Close. The victim, who is aged in his 80s, was unhurt but was left shaken by the incident. Two men – a 22-year-old and a 36-year-old – were arrested on suspicion of burglary and robbery on Sunday 3 February. They were both taken to Bury St Edmunds Police Investigation Centre for questioning and have subsequently been released on police bail. The men must return to police on Sunday 24 February.